For 92 years the Palais Royale has been home to great musicians such as Count Basie and Duke Ellington. 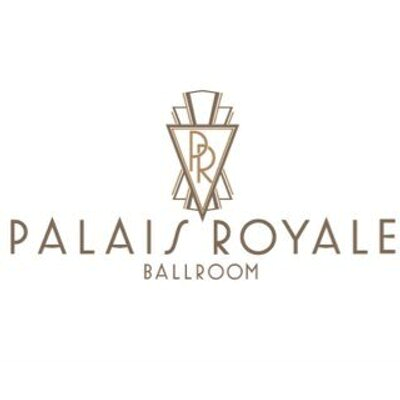 In 2005 Palais Royale underwent a revival and now takes its place as one of Toronto’s premier event venues. Catering to another generation of weddings, corporate and social affairs in a spectacular setting overlooking Lake Ontario, our state-of-the-art venue will inspire those looking for innovation within an urban oasis. Specialities: We pride ourselves on the level of service we offer. Whether it’s a wedding, corporate event, fundraiser or fashion show, we strive to go above and beyond the expectations of our guests. 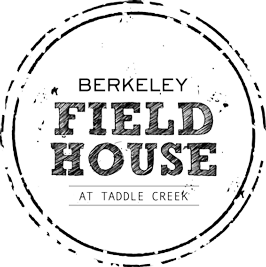 A combination of state-of-the-art, conference capable indoor spaces & urban outdoor areas define the Berkeley Fieldhouse. Walled primarily by French glass doors, the Berkeley Fieldhouse affords wonderful natural lighting conditions during the day and untold creative lighting opportunities in the evening. A remarkably versatile space with high ceilings and a polished, contemporary look – the Berkeley Fieldhouse awaits. Specialities: Outside we offer an urban oasis that includes a large patio, landscaped garden, Taddle Creek and the Tree House. Cocktail parties; barbecues and outdoor wedding ceremonies. Break out of the boardroom and treat your participants to a day at Airship37. 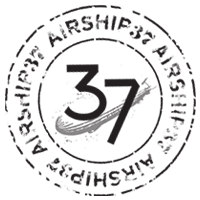 Airship37 offers a unique setting for charities to raise awareness, showcase their organization, and raise funds. Airship37 functions as a spacious, dynamic showroom for your brand. Airship37 inspires clients to create a playful environment and highlight their brand. Specialities: MEETINGS & PLANNING, FUNDRAISING & CHARITY EVENTS, PRODUCT LAUNCHES, SOCIAL EVENTS, SPECIAL OCCASIONS, FILM SHOOTS ETC.